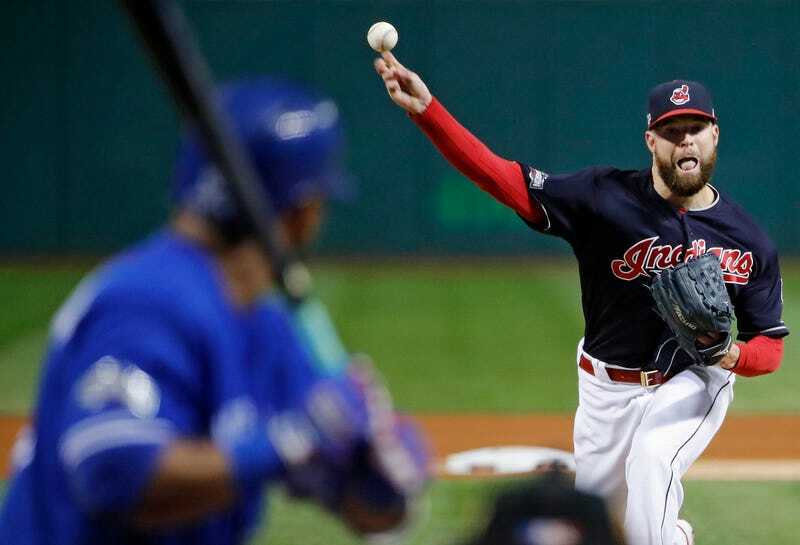 I believe, in my heart of hearts, that Corey Kluber doesn’t receive quite the stardom or respect he deserves as unquestionably one of baseball’s very best pitchers because of his name. It’s not cool, and cool matters, at least for perception—For my money, the two best examples of great pitchers never getting quite the respect their careers warranted are Mickey Lolich and Jim Bunning. And it’s hard to blame anyone for that. Soft names. If Mickey Lolich had been named Moses Lomax, he’d be a first ballot Hall-of-Famer. Think of the people you know in real life. How many of them have objectively cool names? Not many. Then look at this list. My god, so cool. My Grand Unified Theory Of Cool Pitcher Names is still a work in progress, but I am absolutely not discounting the possibility that a great name causes a great pitcher. I bet when Fausto Carmona went back to using his real name his fastball lost 5 MPH. Below, please offer up some pitchers, past and present, and we will evaluate their names for coolness.